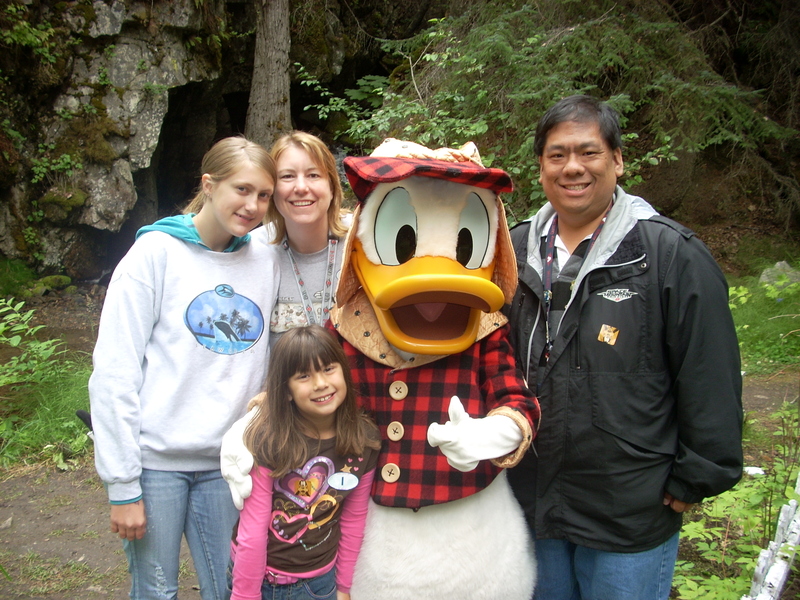 Using our points on a Disney cruise to Alaska! I think DVC stands for Disney is Very Cool. Actually it stands for Disney Vacation Club but my interpretation also stands. Being a Disney Vacation Club member has been better than we could have imagined! We have been able to experience some incredible vacations because we were part of DVC that I don’t think we could have done otherwise. We took the plunge while on a Disney cruise back in 2011, and it’s been SO useful ever since. We’ve been able to use our DVC points on a cruise, at Hong Kong Disneyland, at Tokyo Disneyland, at Aulani, at the Grand Californian, at Paradise Pier, and of course our home resort, Animal Kingdom Lodge. We’ve been able to stay in some really great places because of it and in a way, it feels like we’ve SAVED money by doing it. Not having to pay for your room while on vacation is a huge deal. But it’s not all cinnamon buns and roses (I like cinnamon buns, especially Disney cinnamon buns). 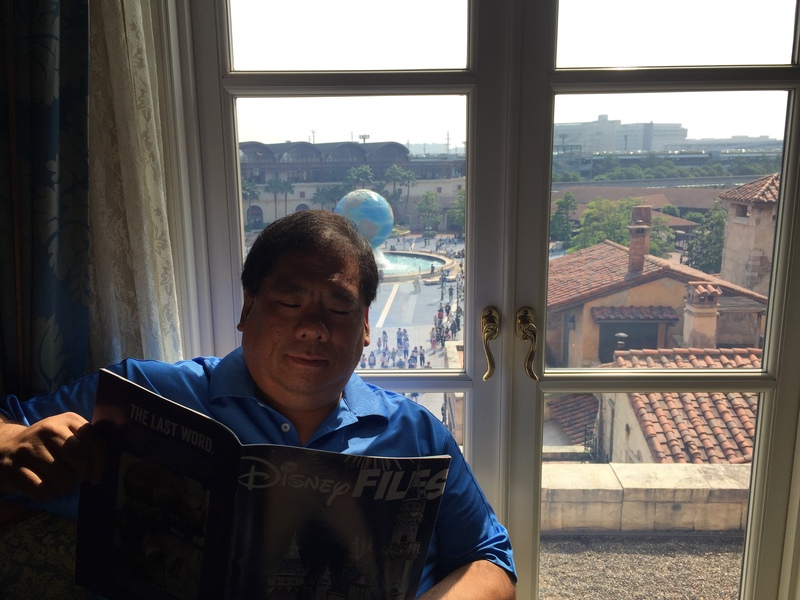 Here are my pros and cons for being a Disney Vacation Club member. Cons: It cost a lot of money. Like becoming an annual passholder, being a DVC member costs a lot of money. Not only are you paying for your points, but also annual dues which are not cheap. When I last checked the DVC site (7/27/2015) points were $165 each with a minimum of 100 points to purchase and annual dues of about $51 – $55 per month (per 100 points). That means for the minimum number of points you will be paying about $16,500 in total plus annual dues of over $600. And the more points purchased, not only does your cost increase but so too does your annual dues. And even if you pay off your membership cost, you will continue to pay the annual dues until the contract expires. 100 points will get you about a week’s stay in a deluxe studio or a few days in a one-bedroom villa depending on quite a number of factors. 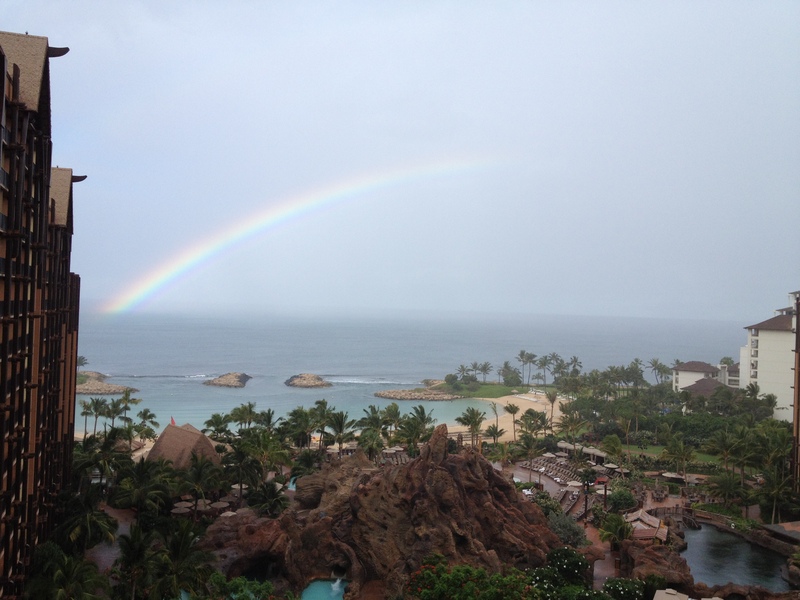 We saw a few rainbows during our stay at Aulani from our DVC room! Cons: It’s not always easy to get reservations. At your home resort, it’s usually not an issue. You can reserve 11 months in advance and only those who have that home resort can book that far in advance. At any other DVC resort, the reservation time is 7 months. That may seem like a long time, but there are limited spaces at each resort. Getting a room at Grand Californian can be near impossible depending on when you plan on going. Same can be true for Aulani and I’m sure for most of the new properties (Grand Floridian, Bay Lake, and Polynesian). To book our Aulani vacation, I woke up at 5am each morning to call in since the DVC call center is based on Orlando time. Each morning I would have to hope I’m one of the first to book the hotel so they could extend our stay! Getting to go into Hong Kong Disneyland for free everyday was a pretty big perk, but one they have since taken away. Still they add new perks all the time. 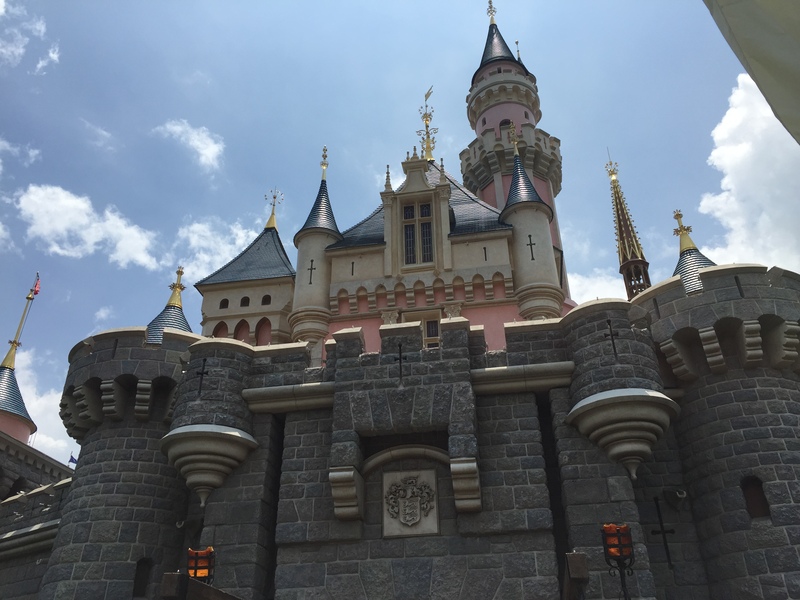 Staying at a Disneyland or WDW resort or going on a cruise comes with special member perks. Not only are there member mixers sponsored by Disney where you can meet other folks in the DVC family and member programs like the morning run through Disney California Adventure, but Disney adds little touches too. On our cruise, they put a special DVC magnet on our door and a special DVC welcome package in our stateroom just to wish us a happy voyage! This fall and winter at Grand Californian they are doing movie nights on the Pier View Terrace free of charge and this summer members got to play at Typhoon Lagoon free of charge late at night! You can also access a special DVC members lounge at Epcot and on top of Bay Lake. One of the reasons we did it was as an investment for our children. We bought enough points so if our points outlast our lives our children can inherit them and still have enough points for each of their families. DVC is very helpful and we had a great cast member who made sure everything worked out just right. To me this was one of the biggest pluses for investing was that as resort costs continue to rise, our kids can still go with their kids someday without it being a burden to them. Say what? I know I just got done telling you how much it cost, but when you consider you get a week’s stay at a top resort every year for what amounts to $330 per week – that’s an amazing savings. Even staying at a national chain would only get you about 3 days for that kind of money, but even in a deluxe studio you are probably saving about $400 a week! Yes, it does cost a lot, but the savings more than make up for it. That’s just my rudimentary math so you might want to check it out for yourself, but the savings is tremendous and pays for itself quickly! So, is it expensive? Yes. Is it worth it? OH, YES! If you decide to join us as a DVC member, tell them Craig sent you!